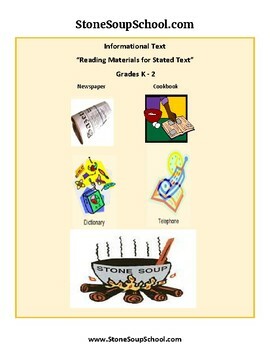 K-2 Informational Text: Enhanced with visual and audio prompts for traditional students. Depth of Knowledge – Four Levels regarding: reciting, identifying, comparing, then analyze and discuss. 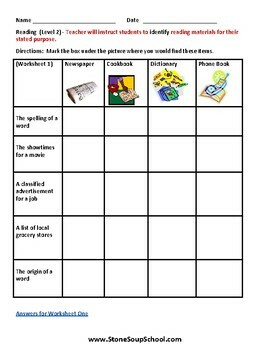 Teacher can use completed worksheets or video of student reactions as proof of completion. 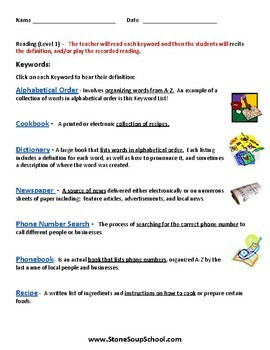 Guided Writing Practice (Key Words model) including: trace the keywords, cut and paste, or write correct answers. 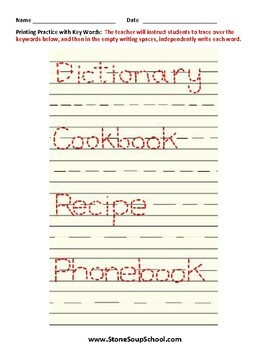 Red print relates is for the teacher, parent or self-instruction. Certificate of Achievement is available for students that finish the resource pack satisfactorily.